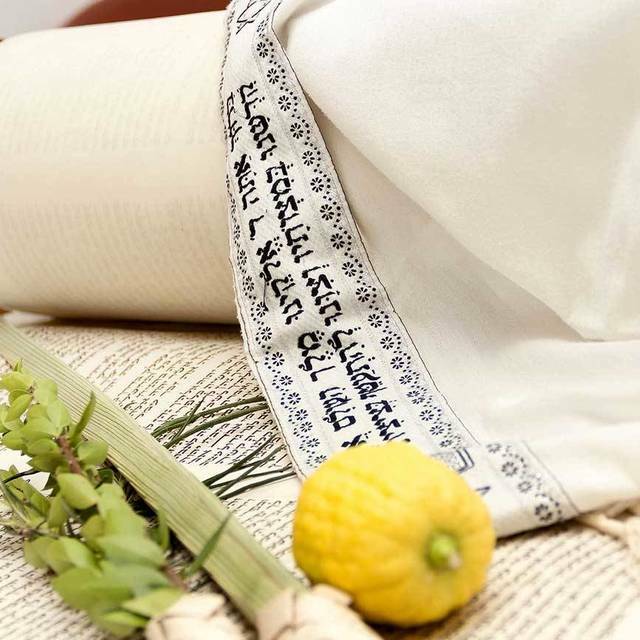 With the Festival of Sukkot coming up, I thought it would be fun if we’d briefly examine a few Genesis passages that are Sukkot-themed in Jewish tradition. I have been fascinated with allusions to the festivals of Israel in the book of Genesis. I wrote an article on Passover in Genesis for Messiah Journal , and I wrote a blog post on Rosh HaShanah in Genesis last fall. My premise is that the festivals are introduced at creation where it says: “Let there be lights in the expanse of the heavens to separate the day from the night. And let them be for signs and for seasons” (Genesis 1:14). “Seasons” is the Hebrew word moadim (“festivals,” מעדים). We could translate this, “And let them be for signs and for festivals.” This means that the festivals of Israel are first introduced and alluded to here in creation. With the Festival of Sukkot coming up, I thought it would be fun if we’d briefly examine a few Genesis passages that are Sukkot-themed in Jewish tradition. I must admit while there are quite a few Rosh HaShanah allusions and even more Passover ones, the Sukkot ones are few and far between and much weaker than for other festivals. Nevertheless, there are still some exciting discoveries. But Jacob journeyed to Sukkot, and built himself a house and made booths for his livestock. Therefore the name of the place is called Sukkot. While it would be incorrect to say that Jacob named the place Sukkot because he celebrated Sukkot there, he did build booths, i.e., sukkot. Many biblical scholars believe that some kind of harvest festival preceded Sukkot itself and took place in the fall. It may be that this passage alludes to a monotheistic harvest festival that later became Sukkot. And Jacob set up there a pillar of stone in the place where he had spoken with him, a pillar of stone; and he poured upon it a libation of wine, and a libation of water, because this was to be done at the feast of Sukkot. 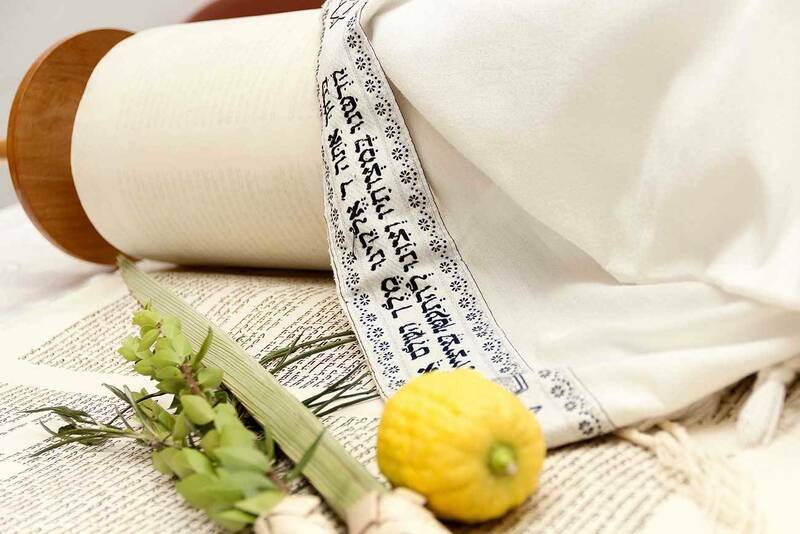 In turn, Jewish tradition has Jacob offering up pseudo-Sukkot wine and water libations during the festival, in prophetic anticipation of the offerings and libations that would take place in the Temple during Sukkot. My colleague Aaron Eby told me that he read in one version of the Zohar that this took place on the eighth day of Sukkot—Shemini Atzeret. It is interesting that in Jewish tradition Sukkot and Shemini Atzeret are related to the Messianic Era and the World to Come. How fitting would it be if Joseph, a type and shadow of our Master, revealed himself to his brothers during this time? These are the only three Sukkot allusions in Genesis I have found in Jewish tradition so far. God willing, in the future, I will find more. Chag sameach! Toby Janicki “Passover in Genesis” Messiah Journal 123 (Spring 2016): 24-33. Zohar II, 208b. Aaron has told me that at some point he would like to translate this passage in full, as it is not the version used for English translations, and also decipher more on how the rabbis derived this.